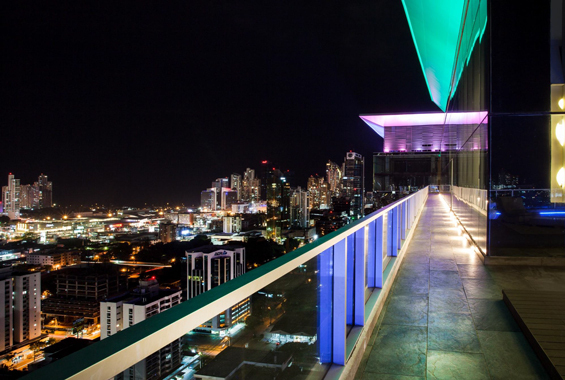 Sortis Hotel, Spa & Casino in downtown Panama City is a favorite among locals and global travelers. 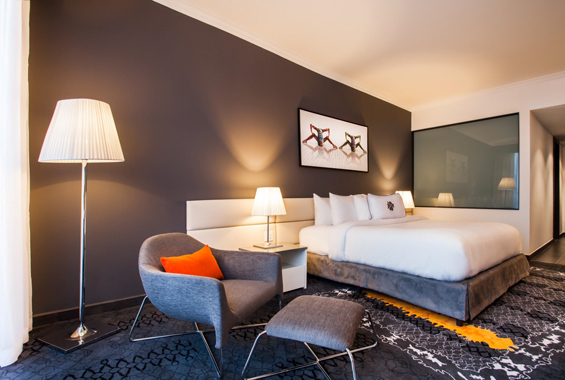 The upscale hotel offers the ultimate guest experience with its ultra-modern furnishings and décor and wide range of luxurious amenities. Sortis has a total of 391 high-design guest rooms, suites, and apartments that are not only spacious, but also equipped with everything you need for a long, relaxing stay. The hotel also has many other perks, including on-site restaurants. 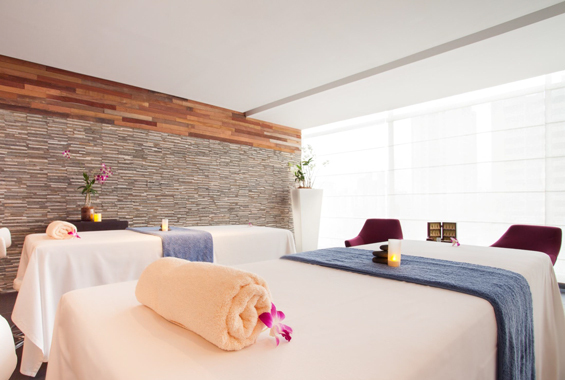 If you’re heading to Panama for business or pleasure, reserve a room at the highly-rated Sortis Hotel, Spa & Casino. Sortis’ restaurants are among some of the best features of the hotel. 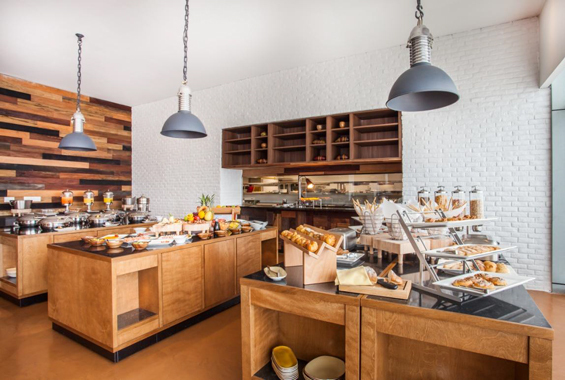 Manabi is a contemporary rustic restaurant that serves up delicious modern Panamanian cuisine. If you’re new to the area, you’ll want to sample the local food at one of the top eateries in the city. Another popular dining option is Score, a globally-inspired sports bar and lounge. Score is the perfect place to spend an evening sipping your favorite alcoholic beverage and mingling with other locals and tourists. Acua, a poolside bar and lounge, is the heart of the hotel’s pool scene which overlooks the stunning city and provides guests with incredible skyline views. The pool scene is a great place to hang out on your own or with friends or family. Sortis Hotel has a family friendly pool where children and adults can enjoy the water. Kids can also have fun in the arcade while mom and dad relax in the poolside lounge. 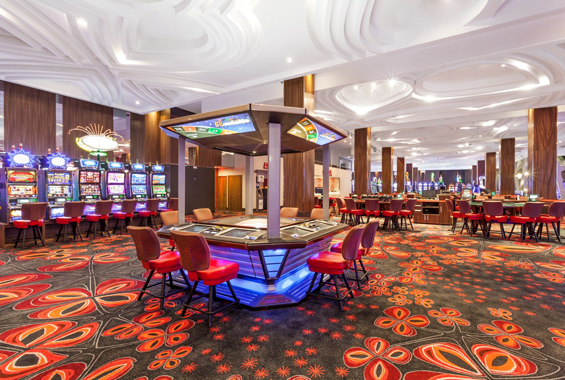 The hotel has a smoke-free policy, making it the perfect place for families to go for safe fun. If you’re visiting the hotel alone, with a friend, or significant other, ask about the custom mini-bar program. With this unique program, you can choose from a menu of mini-bar items or request your favorites. 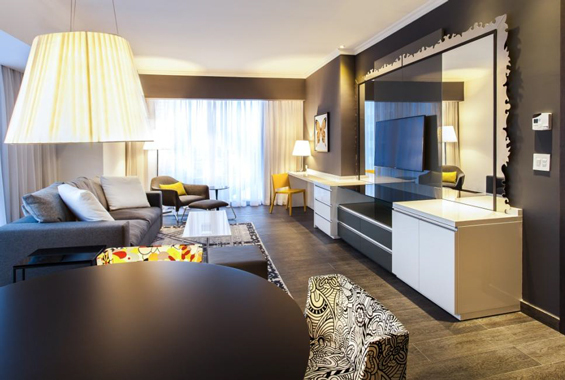 Located in the heart of Bella Vista, Sortis Hotel is in the midst of a bustling city scene. Just a two-minute walk from the hotel is Bingo 90, and a five-minute walk will lead you to the National Shrine of the Heart of Mary. Panama Divers PADI Dive Resort is a mere eight-minute walk, while Via Espana is a nine-minute walk. If you’re interested in visiting the Colonial Religious Art Museum, it’s a short eleven-minute walk. 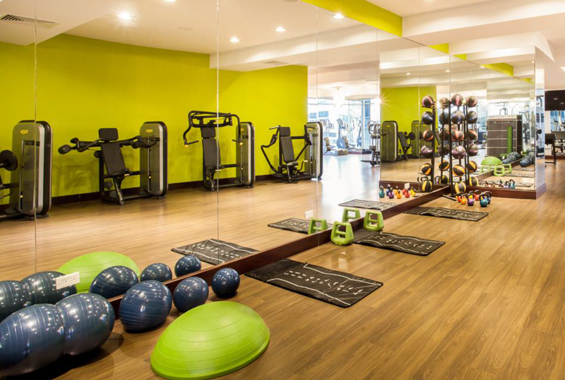 With attractions, shopping centers, and restaurants in every direction you turn, Sortis Hotel makes the perfect home base during your stay in Panama City. When you arrive in Panama, you’ll be glad to know that the hotel is within close proximity to the airport. To make your life easier, Sortis Hotel offers a 24-hour airport shuttle service upon request. If you desire shuttle service, call the hotel ahead of time to make arrangements for your group. Check-in at the hotel is available 24 hours a day and checkout time is at noon. The hotel also offers express check-in and check-out. If you’re traveling with children, ask the staff about the children’s club which is available at a surcharge. 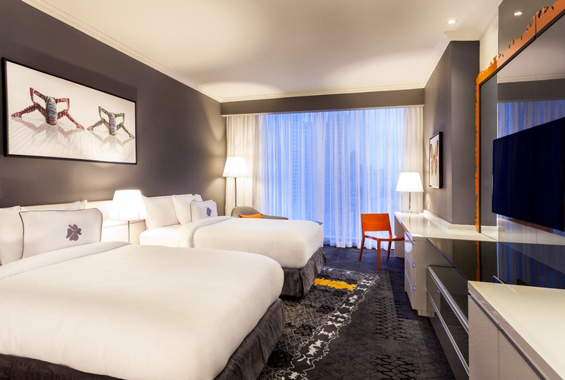 In your standard room or suite, you’ll have everything you need whether you’re staying just one night or an entire week. Every room features air conditioning, blackout drapes, a mini-bar, Espresso maker, coffee/tea maker, and an iron and ironing board. You’ll also have access to a private bathroom, shower with rainfall showerhead, hair dryer, and free toiletries. Each room is also equipped with modern technology, including a large LCD TV, cable TV channels, and an iPod docking station. Daily housekeeping is also provided. 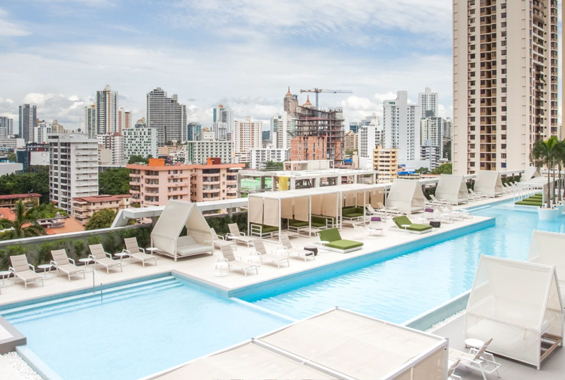 If you’re heading to Panama and are in search of a high-end hotel available at an affordable price, consider a stay at Sortis.